When it comes to the bride’s big day, it’s important for her to know when to start prepping her skin and what routines to follow. 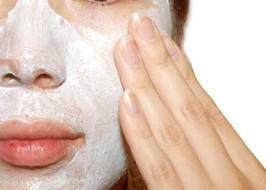 It helps the makeup application go a lot smoother and your skin will look a lot more youthful and radiant. · Follow a skin regimen- wash and nourish your skin every day. Be sure to choose the right moisturizer for your skin type. 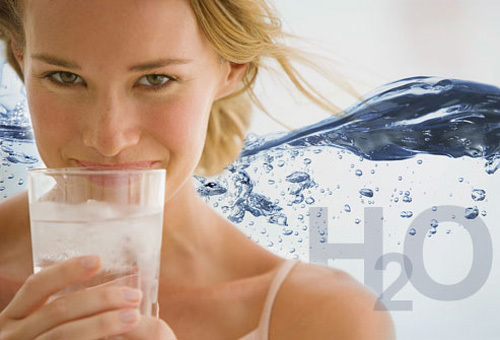 · I know it sounds cliché and redundant, but try to eat healthy, and hydrate skin by drinking lots of water. · It’s probably a good idea to take some vitamins to keep your body full of nutrients. This will help prepare your face for a flawless finish on the day of your wedding. · Wax/shape your eyebrows. 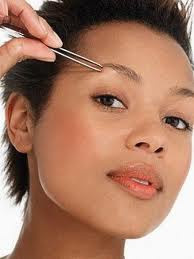 Eyebrows frame your face and make a vast difference in your look. If you’ve never had your eyebrows cleaned or shaped by a professional, this is the time to do it, as you want to make sure they look their best for your wedding day. · Reduce alcohol intake. You want your skin to appear supple and healthy as possible. · Try to get plenty of sleep as lack of it may show around the eye area. Follow these simple steps, and you are sure to look and feel your very best for your special day! 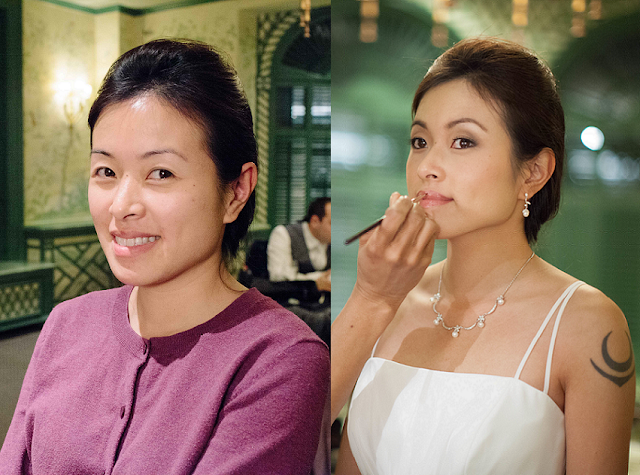 “Asian beauties”, as I call them, have eye shapes that require makeup application slightly different than the typical bride. Most Asian brides are concerned that the right eye shadow colors are selected for their skin tone, that the right false eyelashes are selected for the shape and size of their eyes, and that their makeup over all looks soft and natural. However, with ample experience in Asian bridal makeup, this is a worry that I can always put to rest. I had the honor of working with Peggy on December 1. (See below) From the moment I met her, I thought she had an easygoing personality, making the course of my job a lot easier. Because Peggy’s wedding was low-key, she wanted her makeup as to be as simple and minimal as possible while still looking like an elegant bride. With some false lashes for length and volume, I achieved the look that Peggy requested. I gave Peggy flawless skin by airbrushing her foundation and a glow by applying a little bronzer on her face. She looked at herself in the mirror, and she smiled.